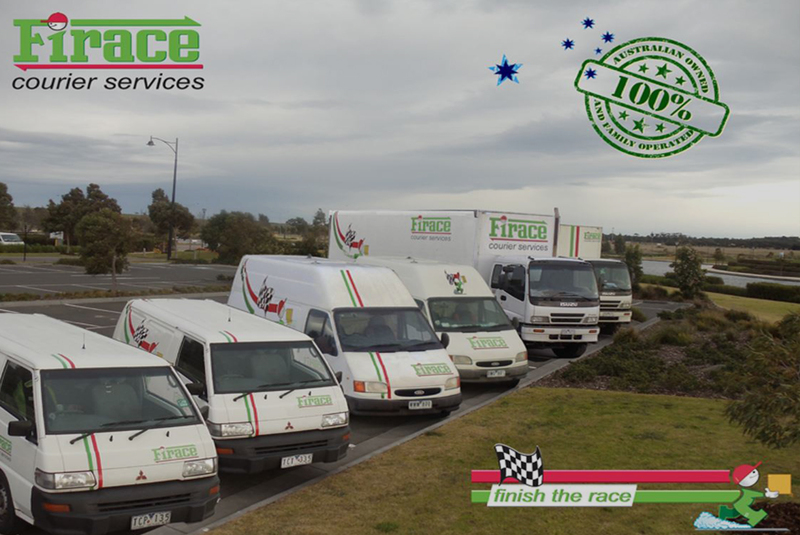 Firace Couriers Services is 100% Australian Owned and Family Operated Company. We are Melbournians, with an elite knowledge of Melbourne’s Road Network and Traffic Congestion. Our Drivers are Dedicated, Qualified & Professional, representing us with pride, reflecting our principles. It is our sole mission to satisfy our client’s needs in a courteous and professional manner. 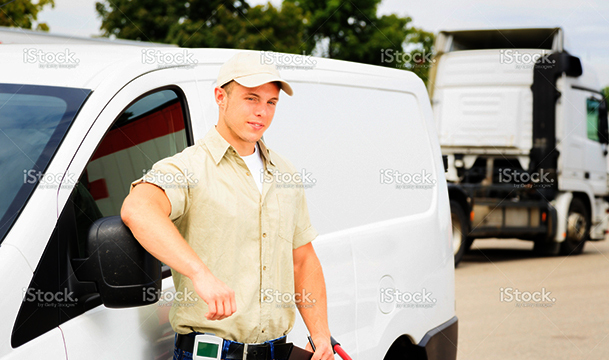 Copyright © 2019 - Firace Courier Services. All Rights Reserved Website designed by WebzoneExperts.